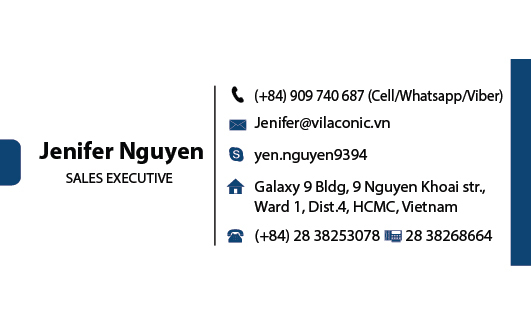 My name is JENIFER NGUYEN. 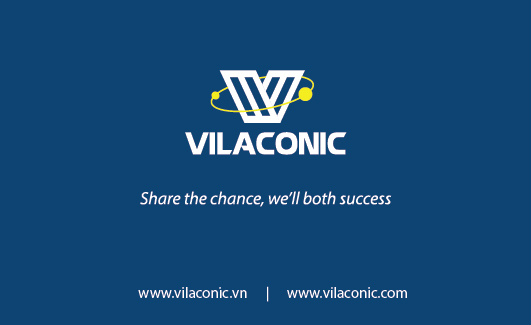 Our warmest greeting from VILACONIC! 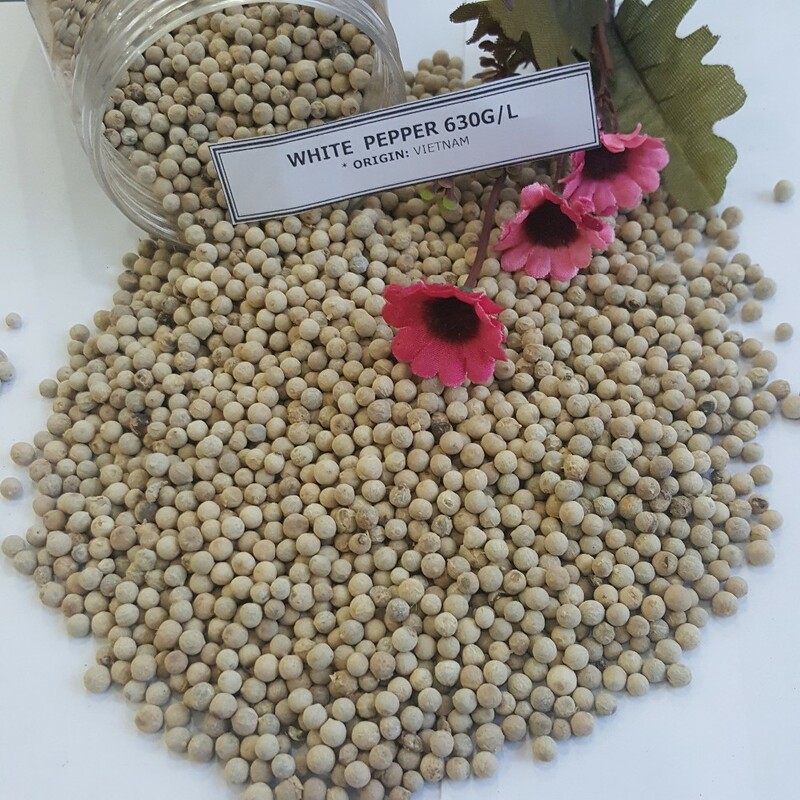 As the direct manufacturer & Exporter, VILACONIC has established since 1980 and are one of the leading suppliers of SPICES & RICE. 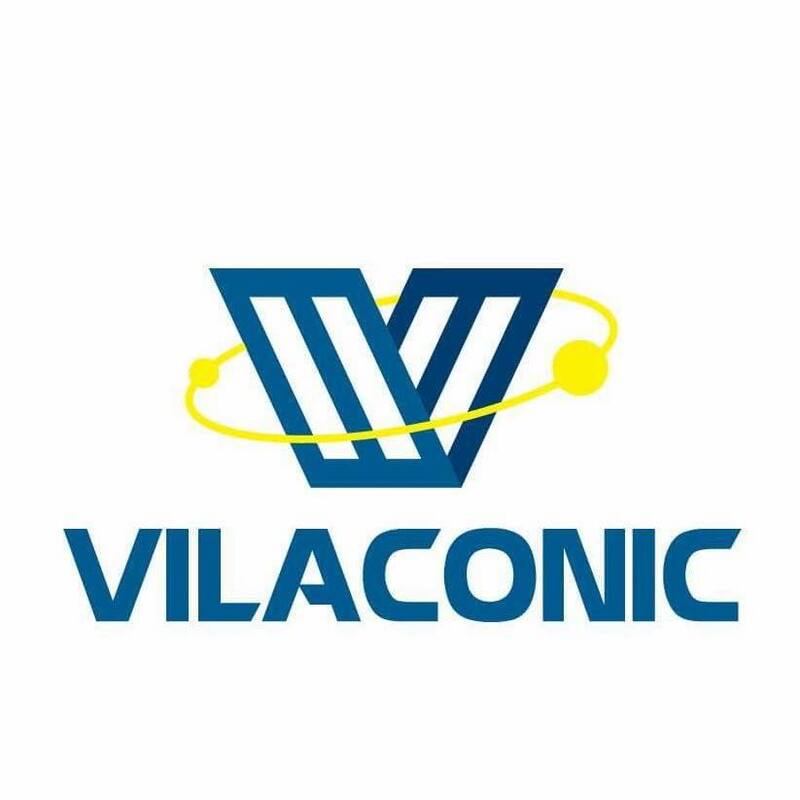 VILACONIC- the official member of VPA, VFA, VCCI, Trust Brand. 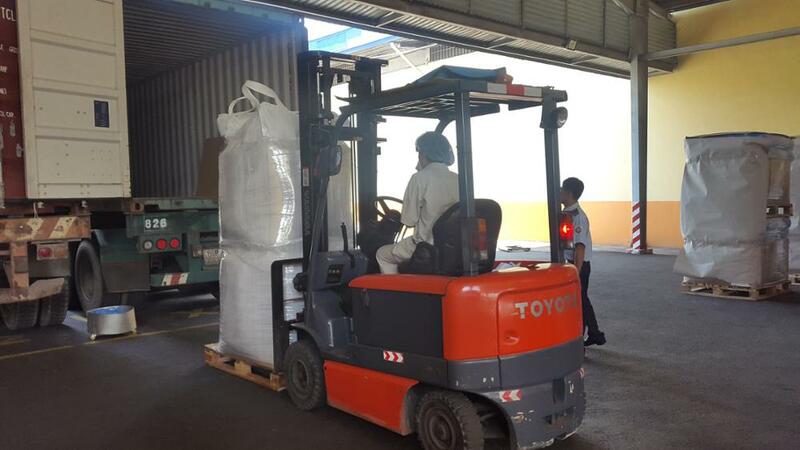 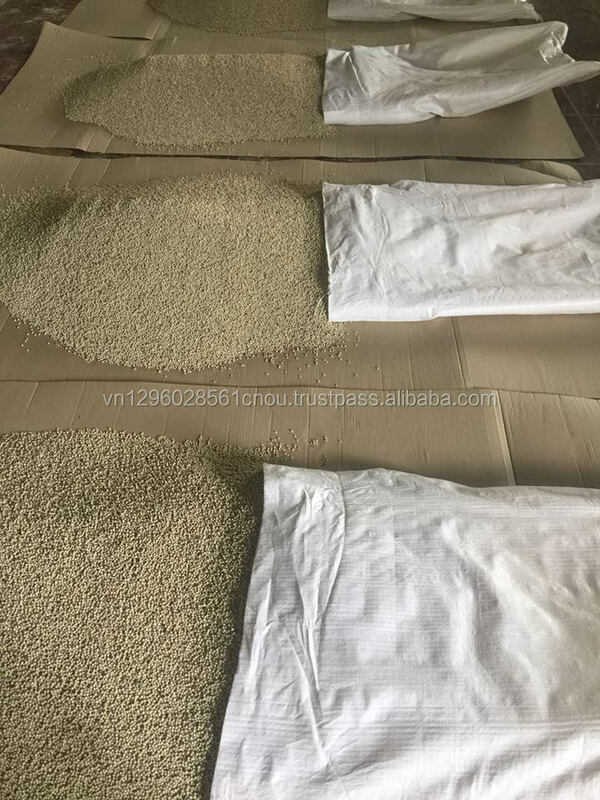 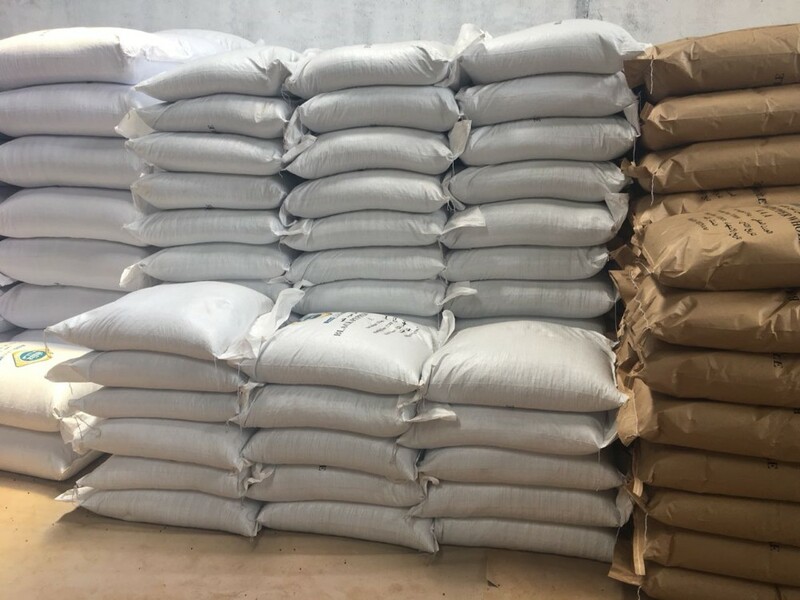 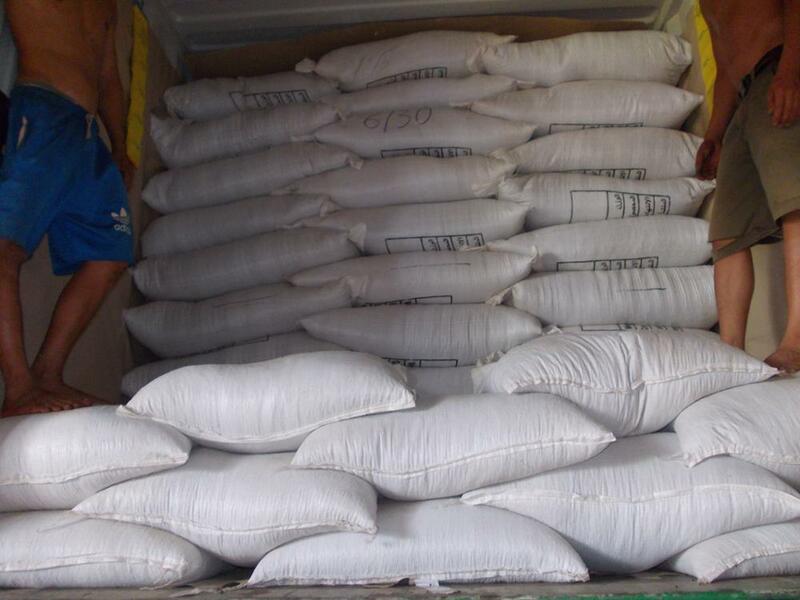 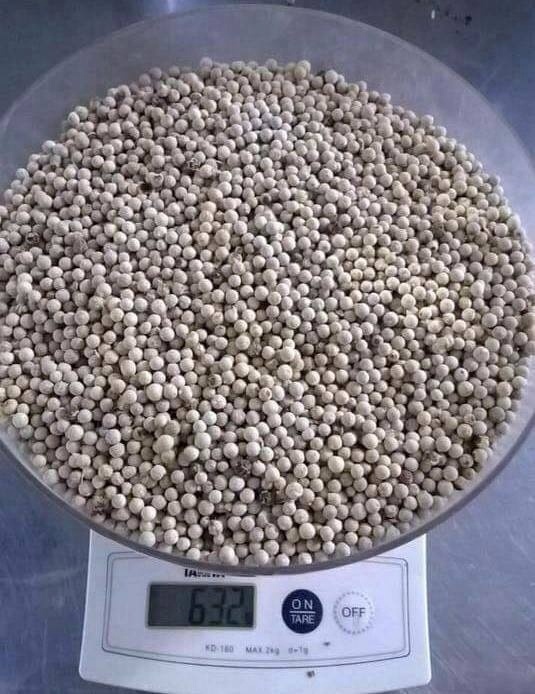 We have two factories processing Pepper with many grades . 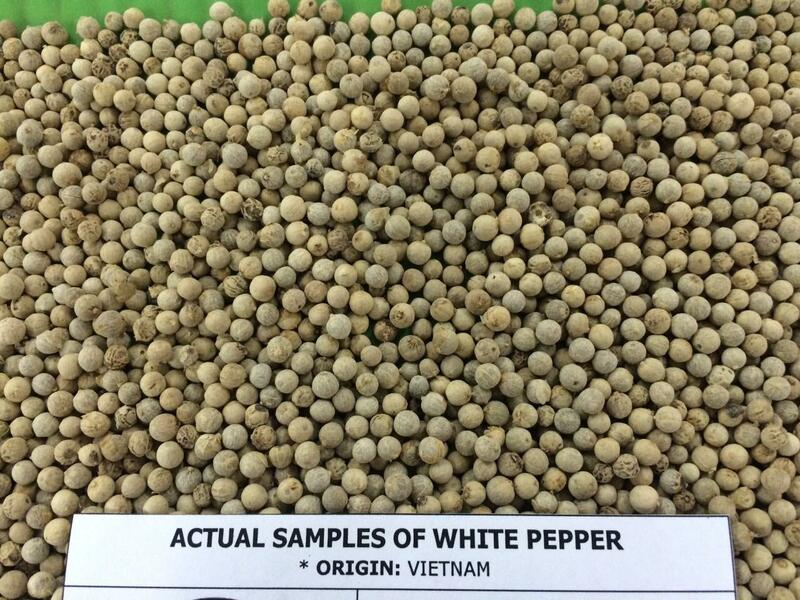 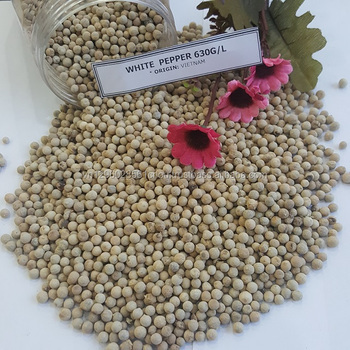 With many years and experience in exporting Vietnam black pepper to to USA, EU, UAE, ASIA and AFRICA MARKET, etc. 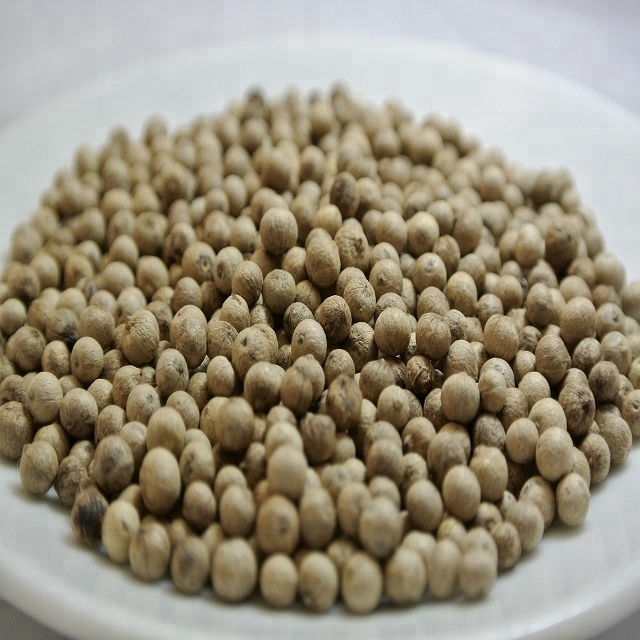 If you have demand for any product, please do not hesitate to contact us and we will offer competitive price.